Q-Park seeks to improve its operational parking services in many different ways. From payment possibilities, parking guidance and access systems, to surveillance and exploiting the marketing opportunities presented in parking facilities. We aim to offer quality parking solutions that help make a major contribution to personal, social, economic and environmental well-being. 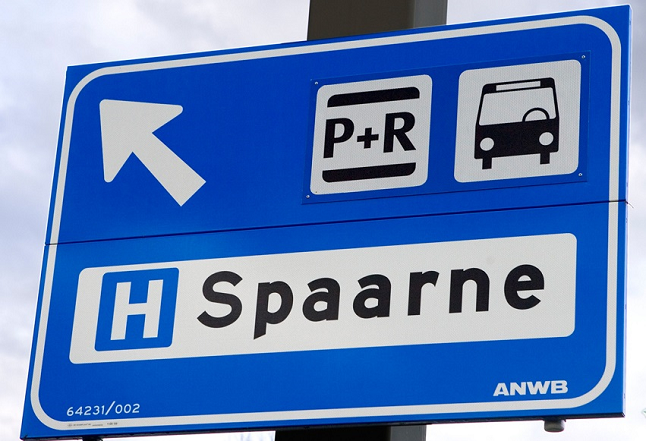 We link parking with the mobility chain, connecting travellers with their final destination and acting as public transport transit points. We enable motorists to park their car securely and conveniently as they continue their journey by another means. We understand the challenges of delivering outstanding healthcare centre parking solutions, and recognise that a hospital is rarely a destination of choice. We ensure that the needs of hospital car park users – patients, staff and visitors – are fully met. We ensure accessible and safe parking for employees, shoppers and residents by offering a range of flexible surveillance and control services. Our well-trained parking attendants are there for you and your guests. We offer landlords an extremely flexible and cost effective way to generate extra income – by opening up their parking facilities for public.